Diamond Dreams a special needs baseball team finished their last game of the season. 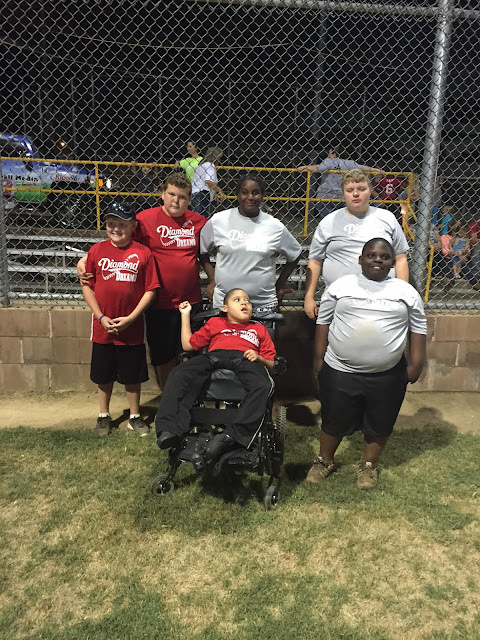 The Noxapater players Tristan Howard, Clay Kugle, Kolanda Cooper, Garrett Jackson, Tyler Glass, and Anthony Prior. 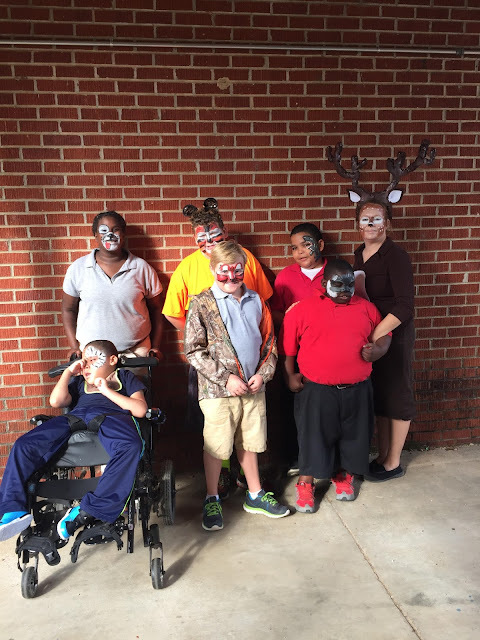 Mrs.Jackson's class at Noxapater participated in animal day for homecoming week.